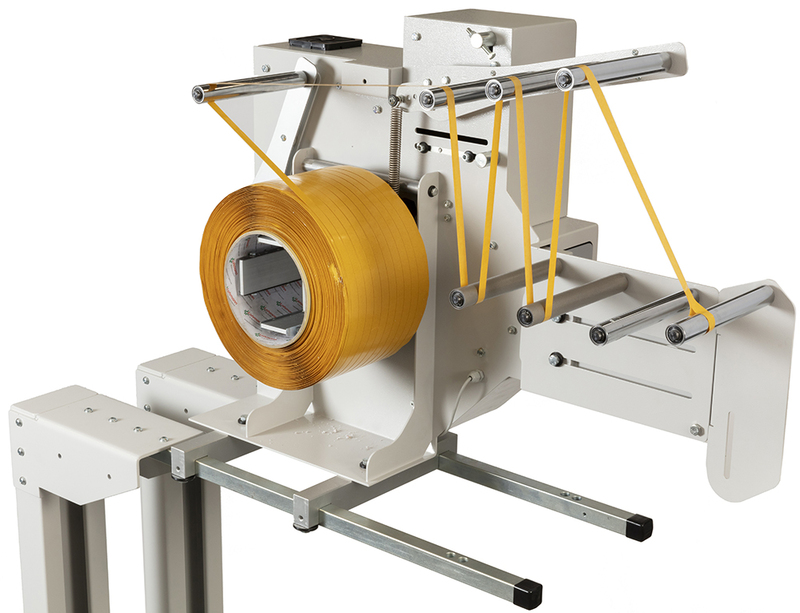 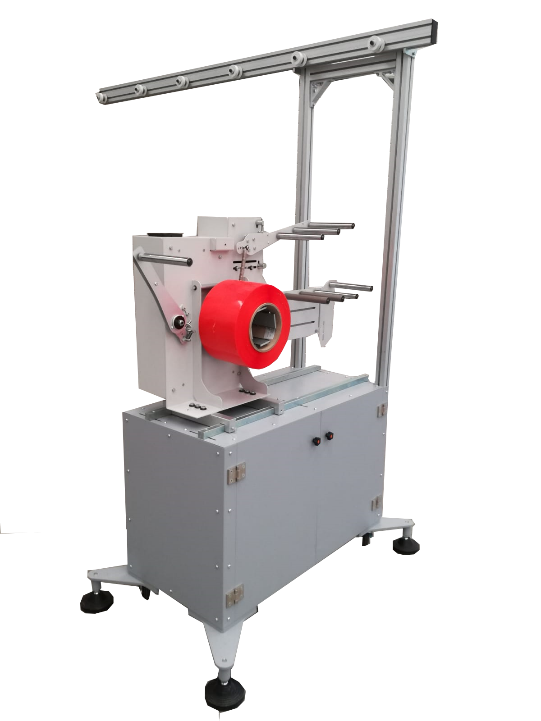 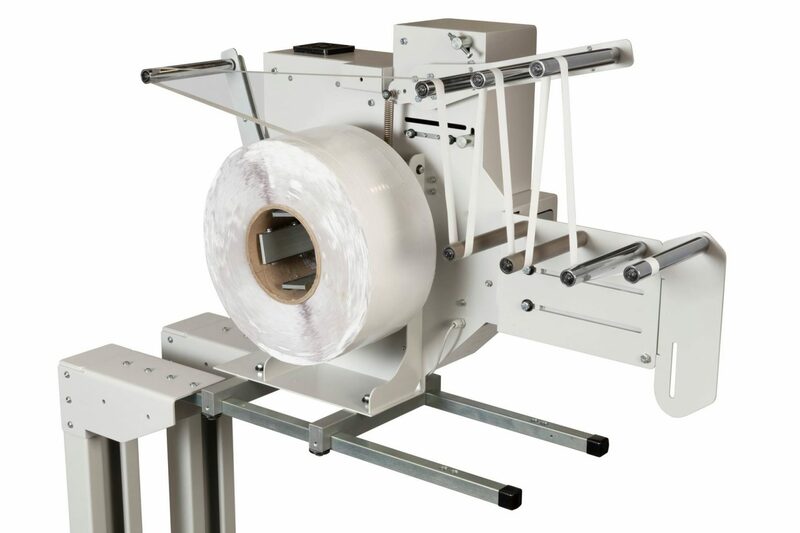 The Borea tape application machine has been designed for the automatic application of double sided tape on a wide range of P.O.S. 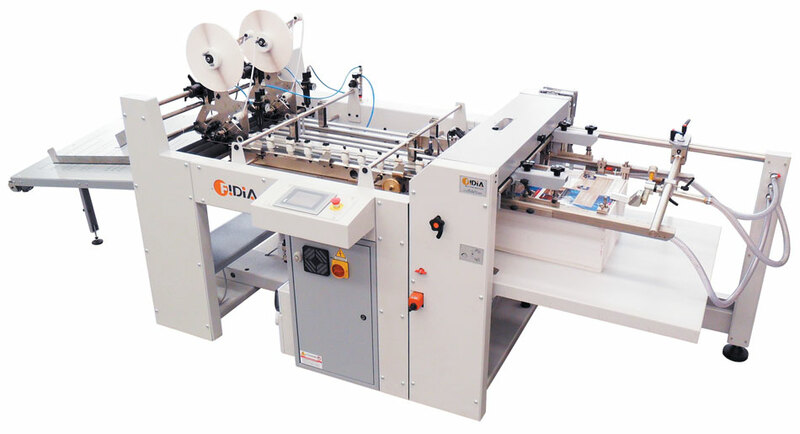 (Point Of Sale) items, such as posters, envelopes, shop displays and so on. 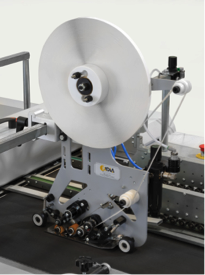 The “BOREA” machine can be supplied with a flat pile feeder or a continuous friction feeder. 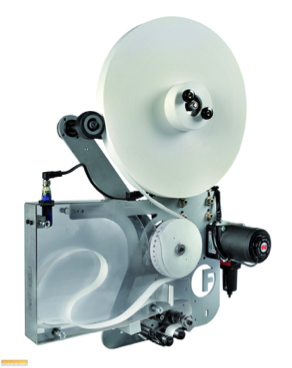 For more information get in touch with our team through the Contact Us button. 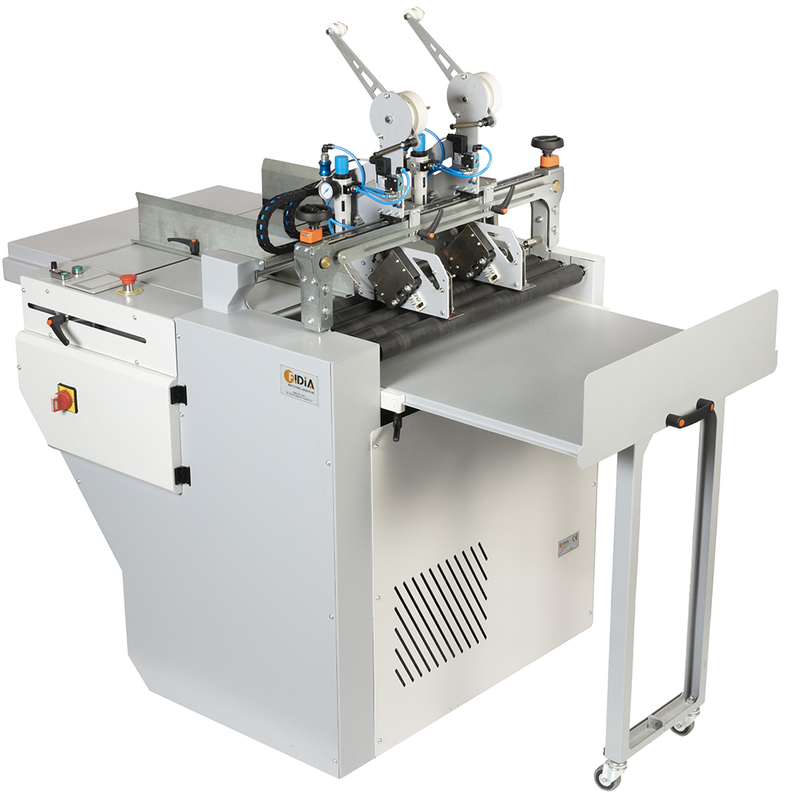 Register table located before the double side tape head applicators.